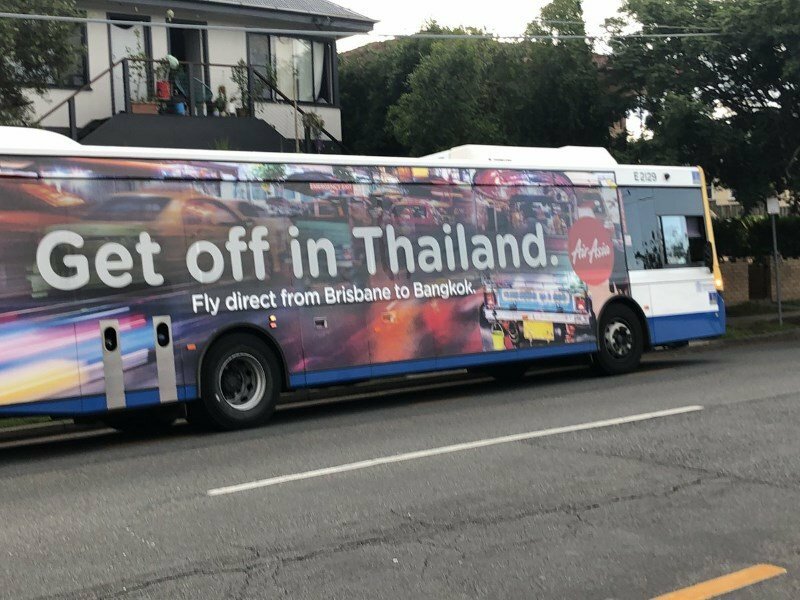 AirAsia used it as an advert promoting flights from Brisbane to Bangkok. Big outrage at the city council. Just noticed that it is already "World News"